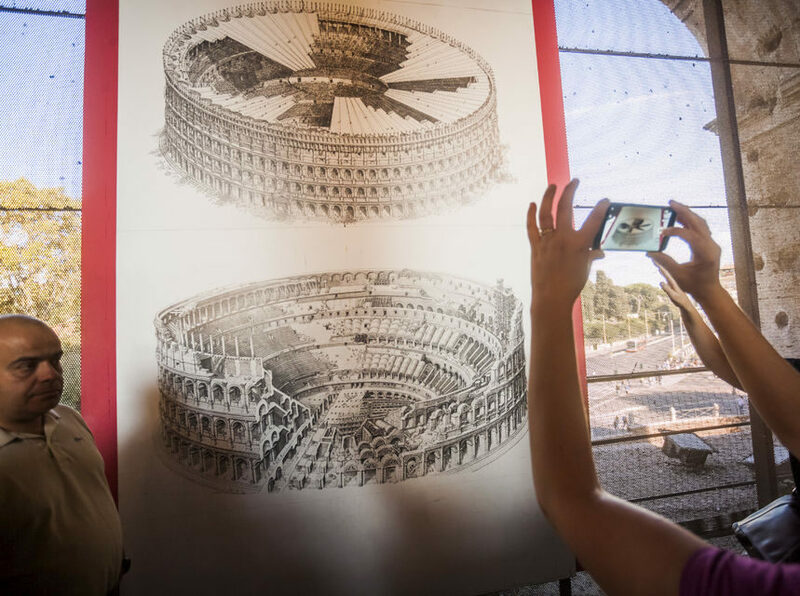 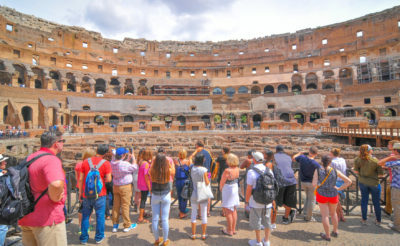 Important information: The Colosseum can host a maximum of 3.000 visitors at the same time. 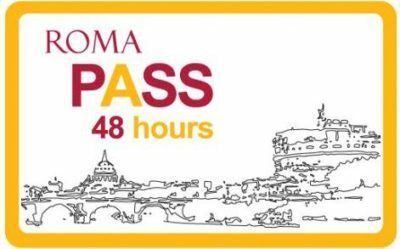 This situation causes the skip-the-line ticket stocks to end on the same day and for the next few days. If the day you want is not available; look out the “Pass Cards” and “Nearby Tours” tabs below. 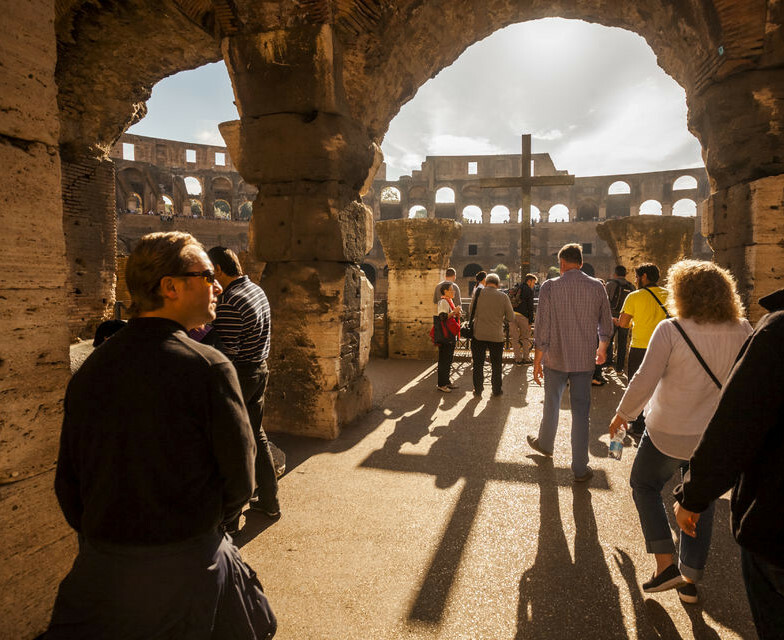 Skip the lengthy queue for the entry-ticket line and go straight to the fast lane entry for safety and security checks. 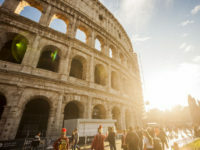 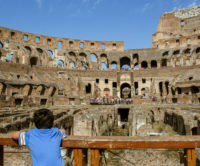 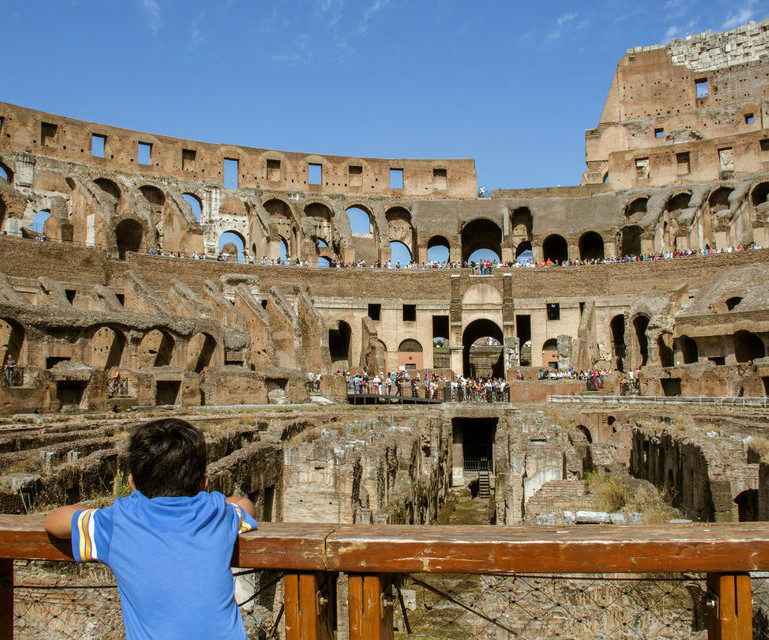 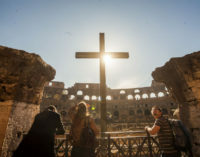 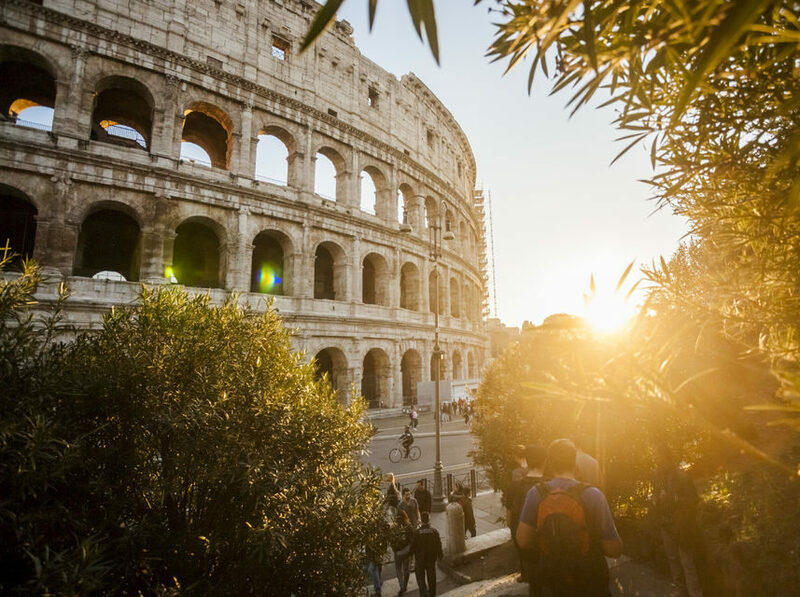 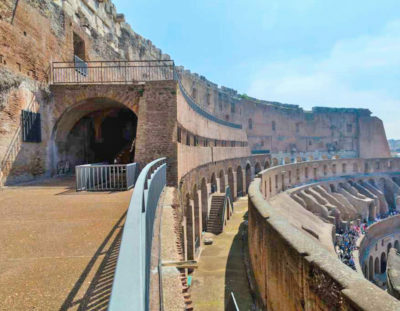 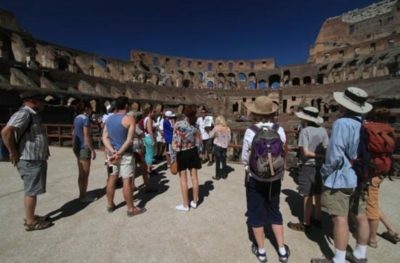 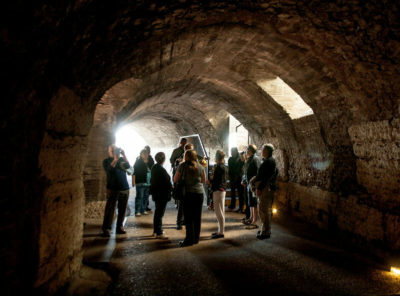 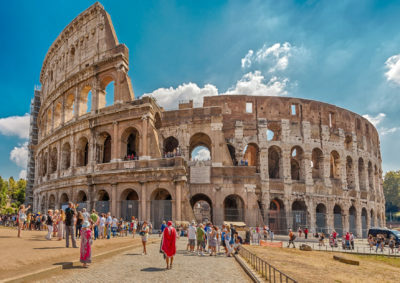 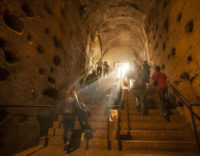 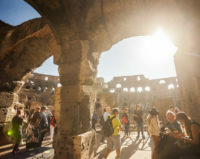 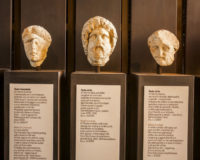 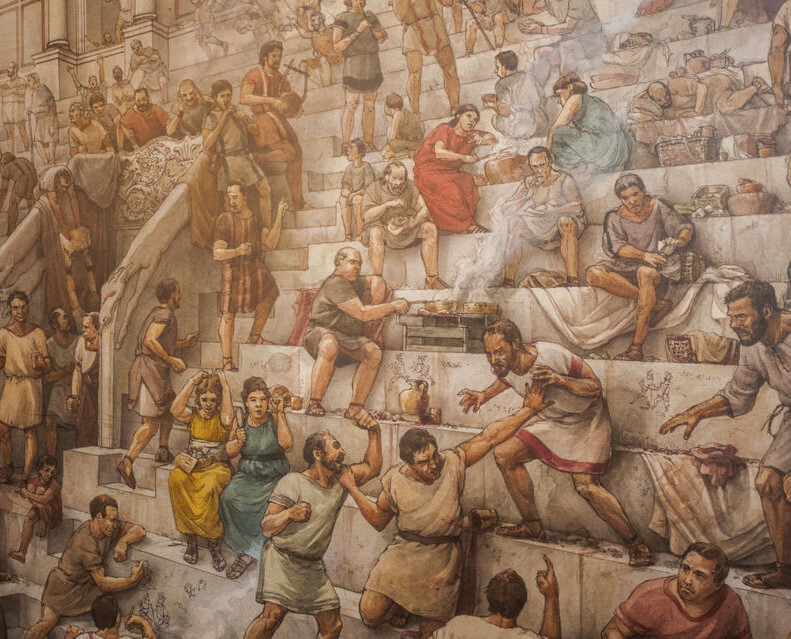 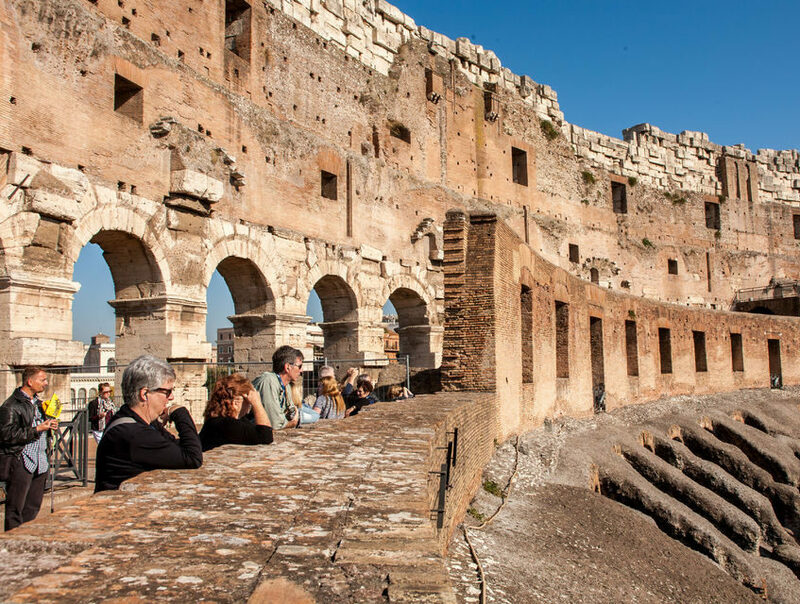 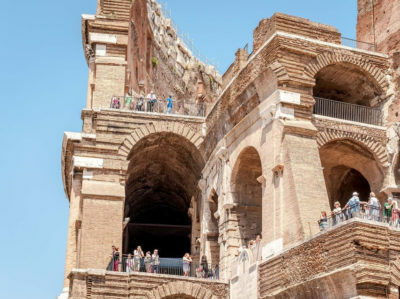 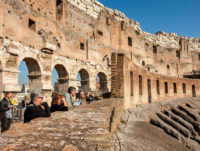 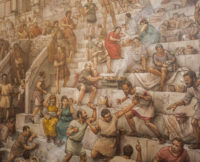 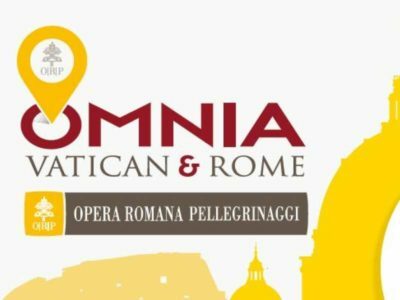 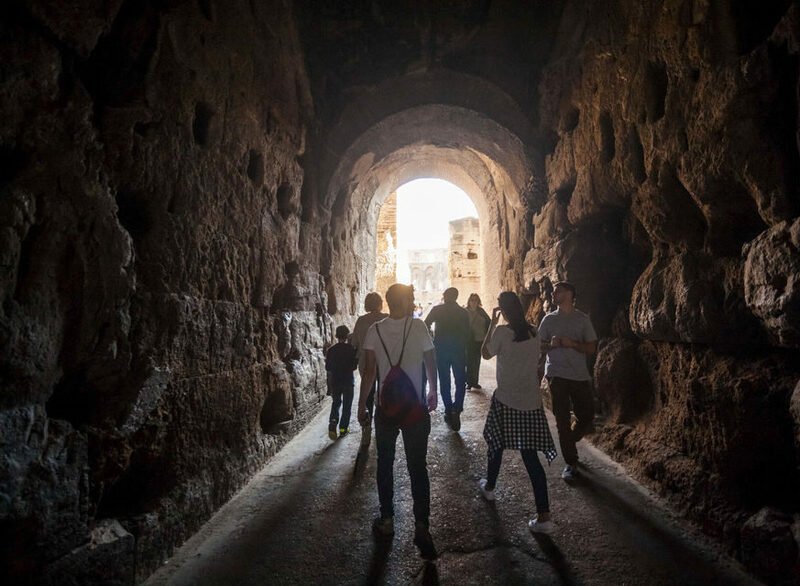 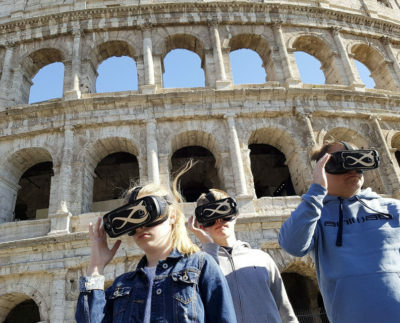 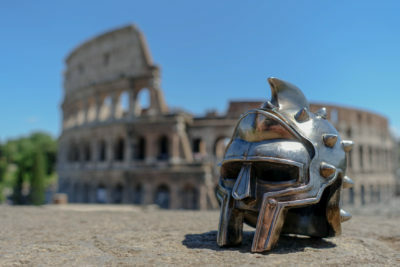 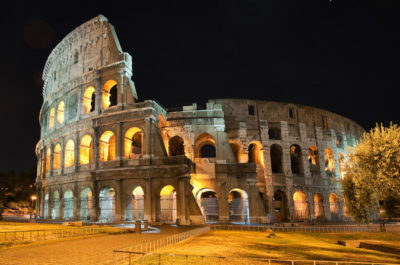 After going into the Roman Colosseum at your assigned time, experience the tales of the Roman Emperors and gladiators. 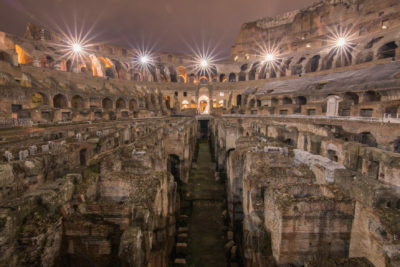 Started under the Roman Emperor Vespasian in 72 AD, and finished by his follower Titus in 80 A.D., the Roman Colosseum was the biggest amphitheater ever before constructed. 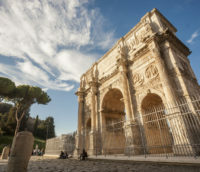 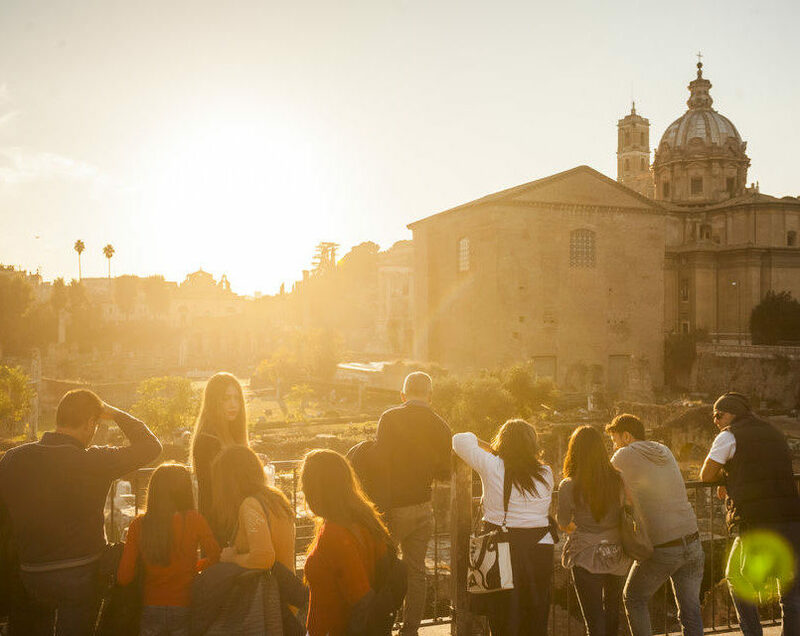 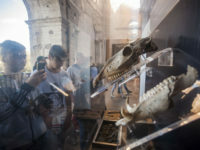 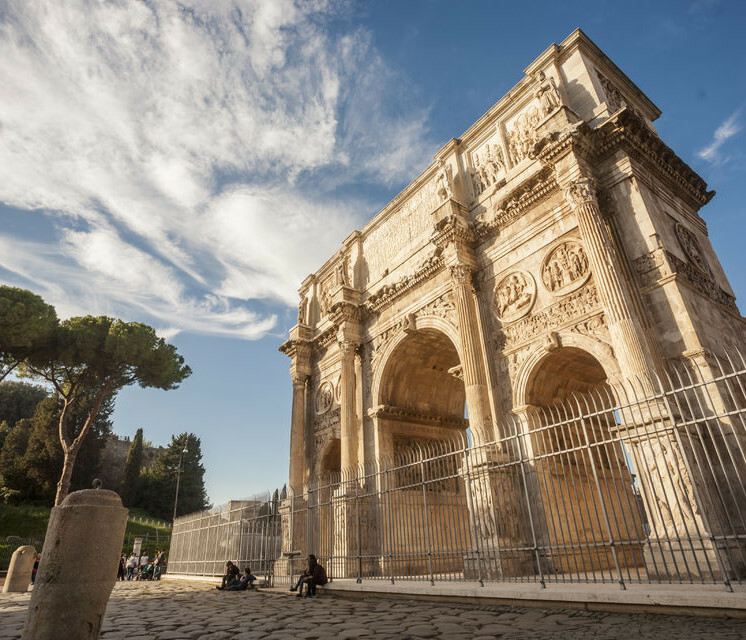 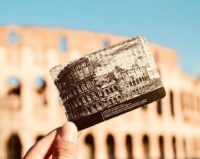 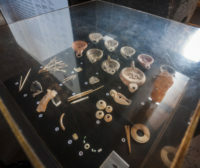 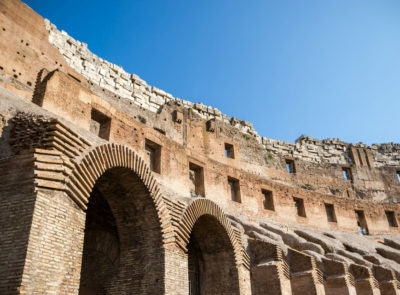 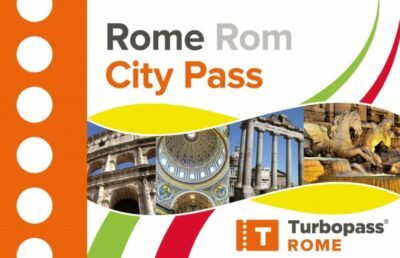 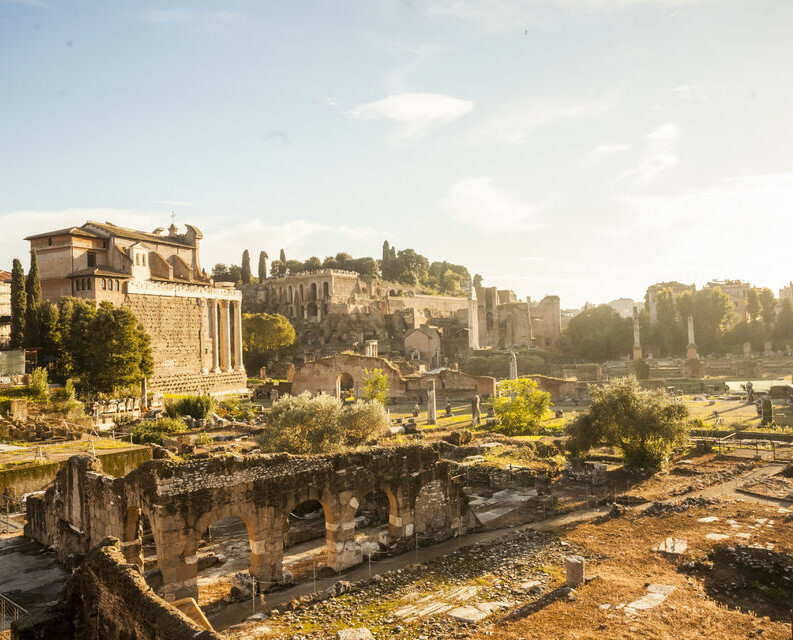 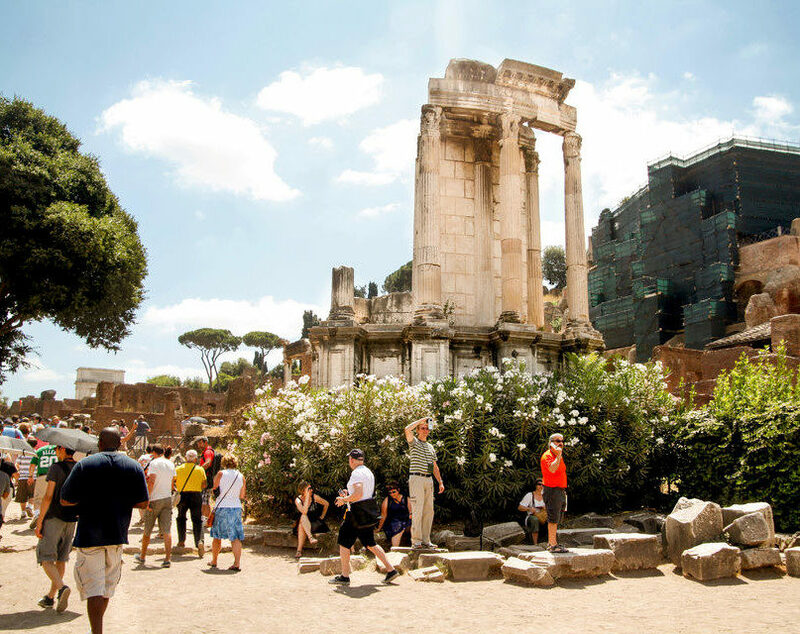 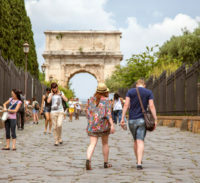 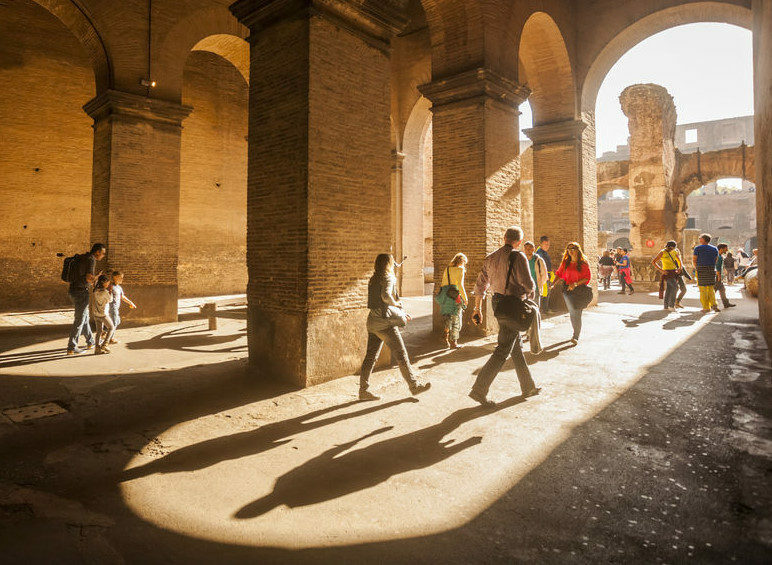 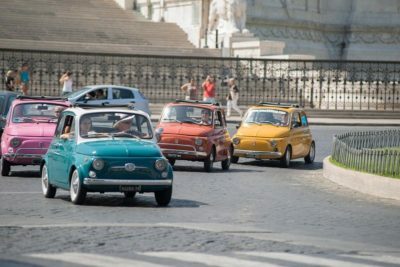 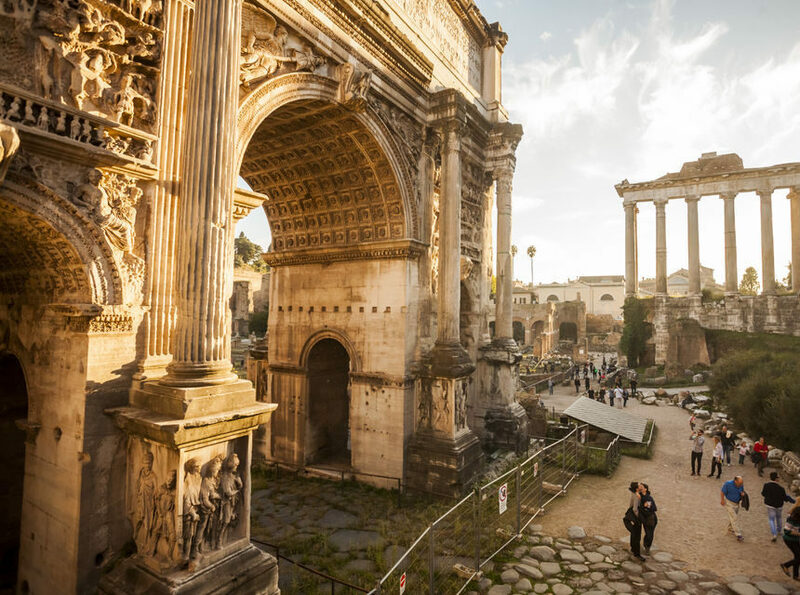 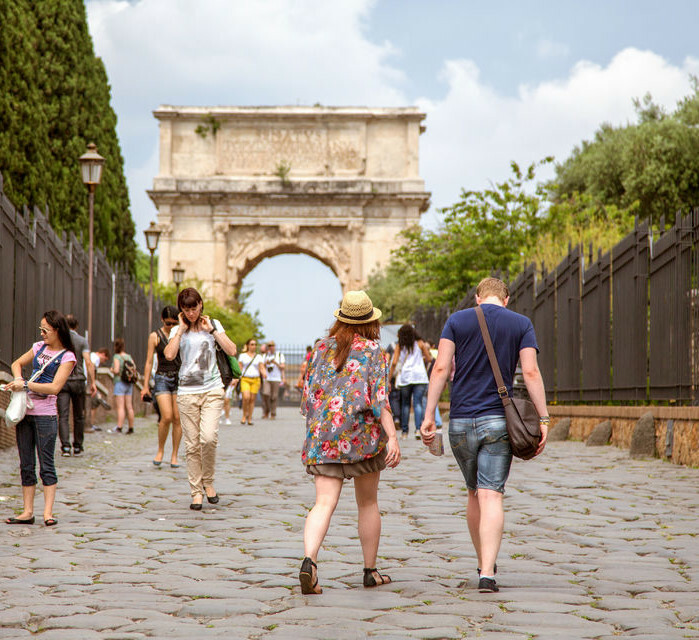 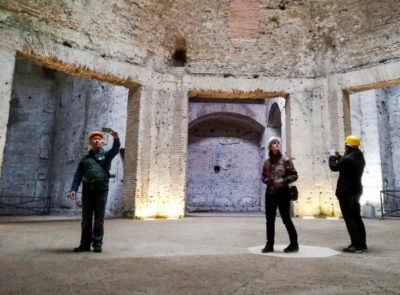 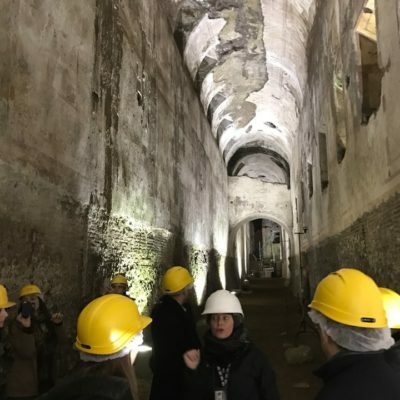 Your ticket additionally consists of one entrance to the Palatine Hill, a must-see view for all those visiting the Rome. According to old tradition, this is the area which is the birthplace of Eternal City. 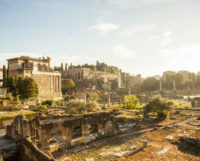 Overlook at the ancient ruins of roman temples in the Imperial Forum, center of all political, social, and also economic life in the Rome throughout the Roman Republic . 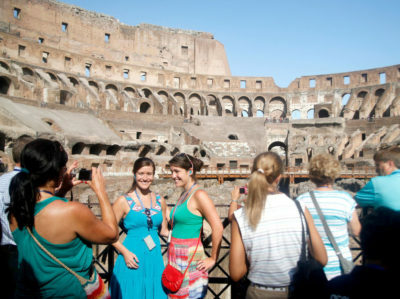 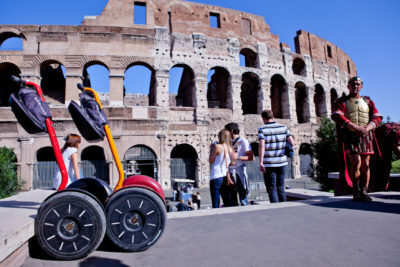 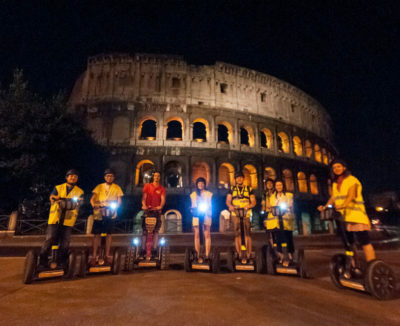 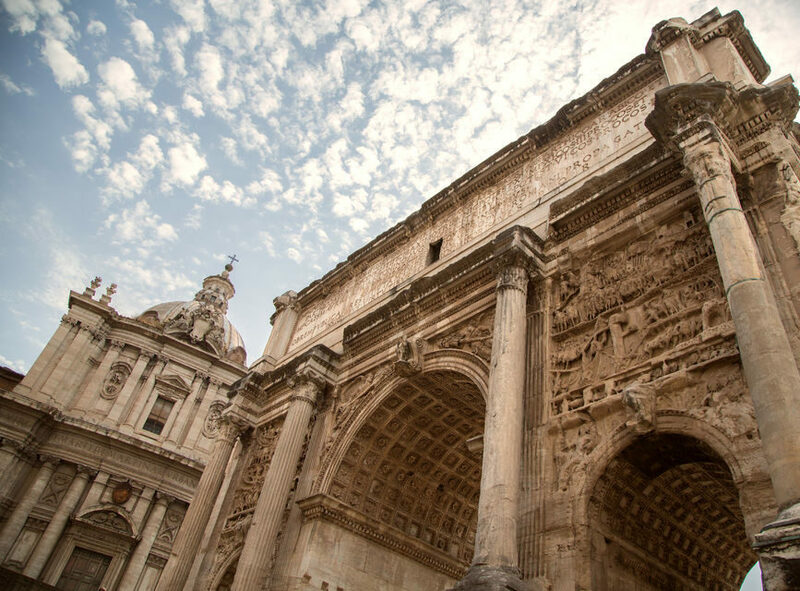 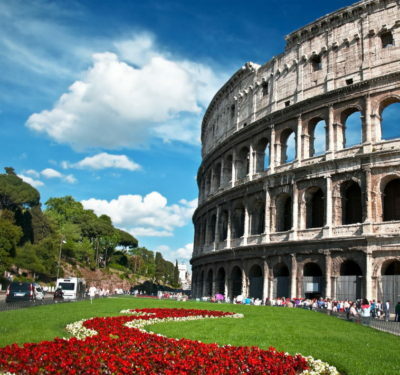 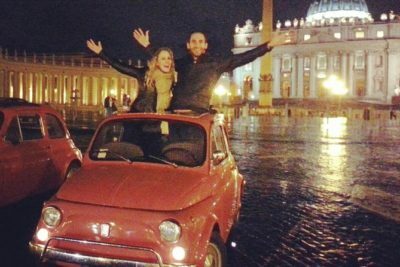 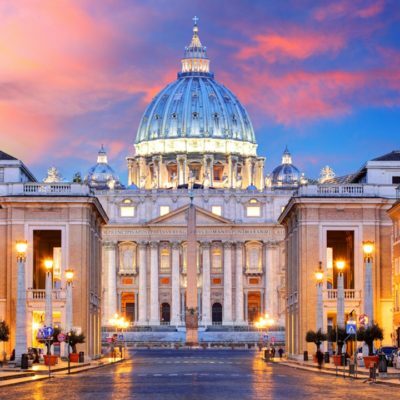 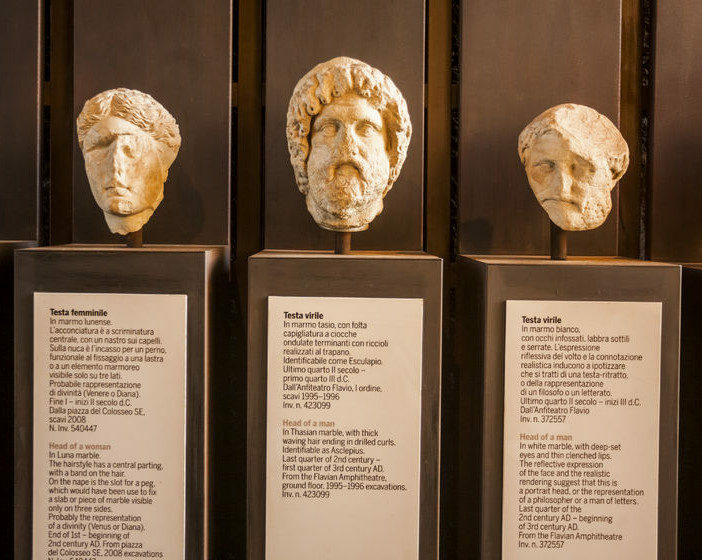 See the main monuments of Roman Empire on a 3-hour guided.. If you didn't find what you were looking for, please contact us. We will email you as soon as possible. 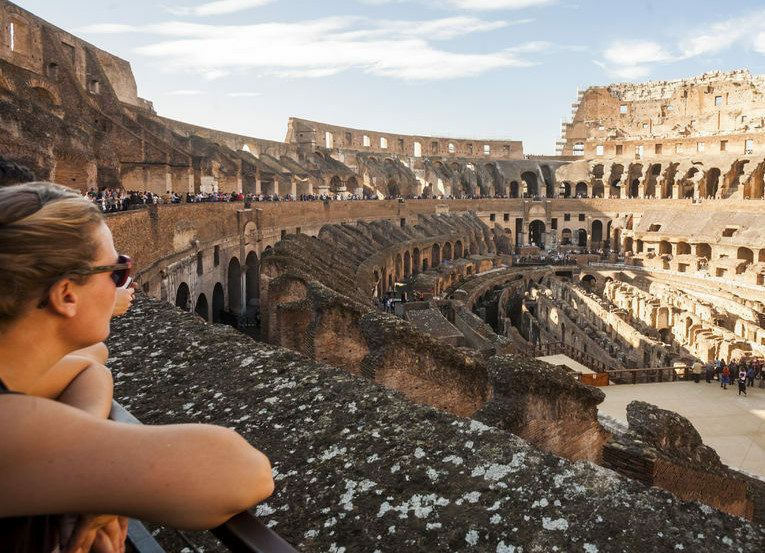 Post as a guest by filling out the fields below.